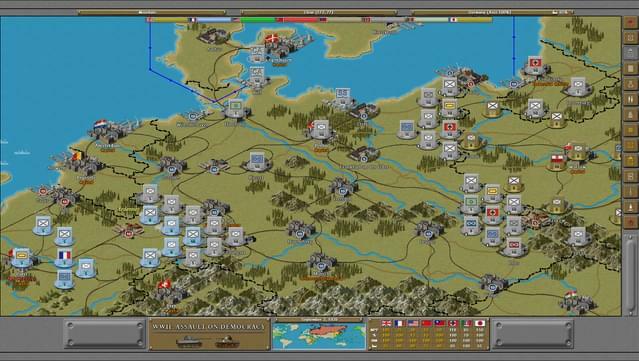 Players will be able to wage World War II across the massive expanse of the entire planet. 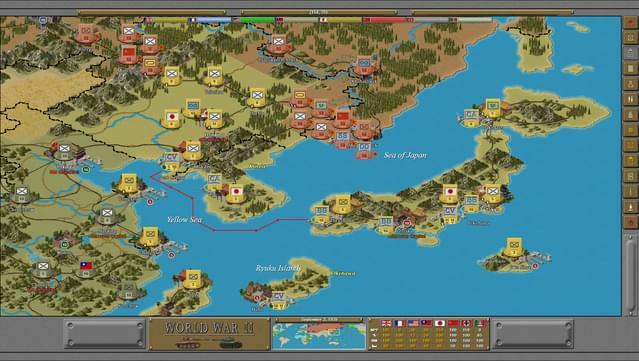 From battles in Europe and North Africa all the way to Asia and the Pacific, Global Conflict features a very huge map (16896 tiles, or 256x64), but in fact it allows players to create maps of up to 131,072 () tiles (512x256) in the map editor! 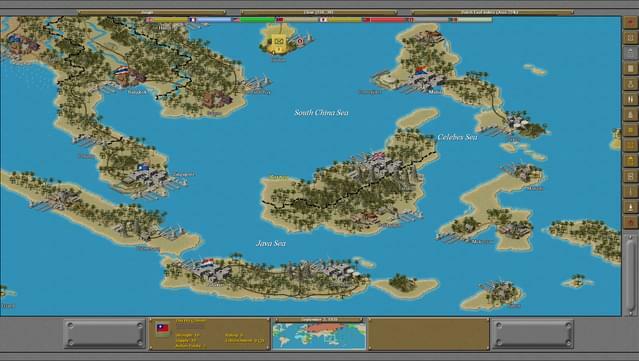 ©2018 Matrix Games Ltd. All Rights Reserved. 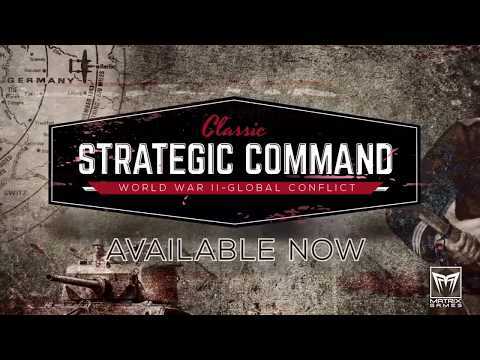 Strategic Command Classic: World War II-Global Conflict, Matrix Games Ltd. and their Logos are all trademarks of Matrix Games Ltd. All other marks and trademarks are the property of their respective owners. 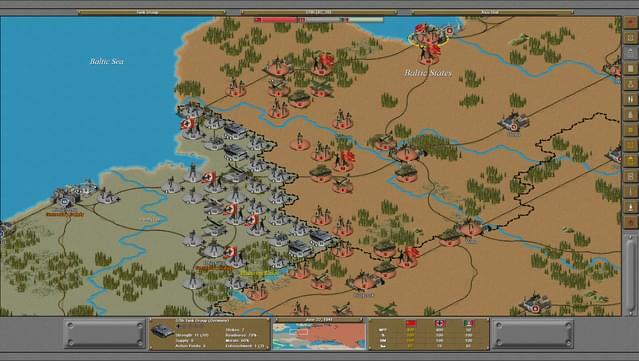 Developed by Fury Software & Matrix Games Ltd. 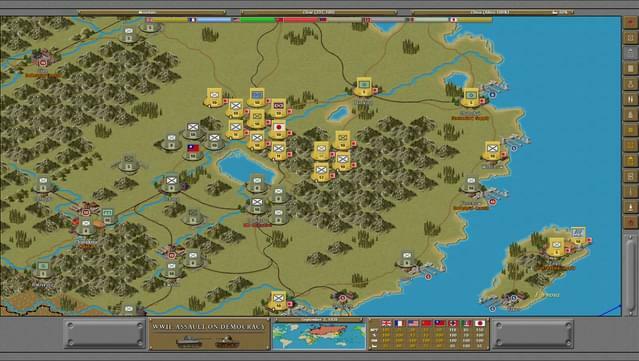 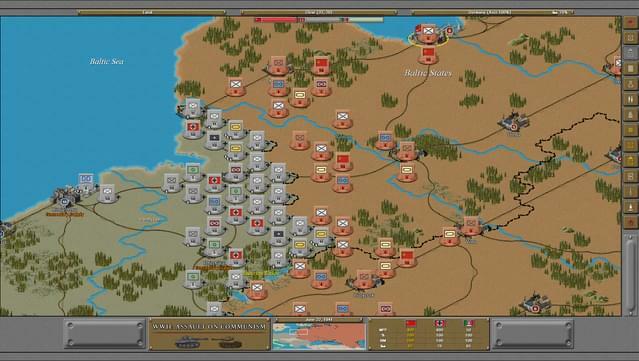 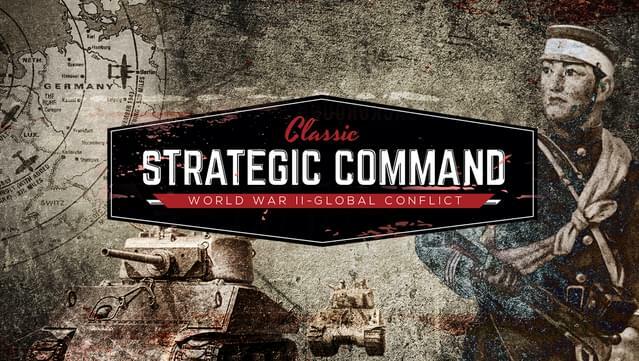 Compatibility notice: Strategic Command Classic: Global Conflict does not support Radeon 17.7 or older drivers. 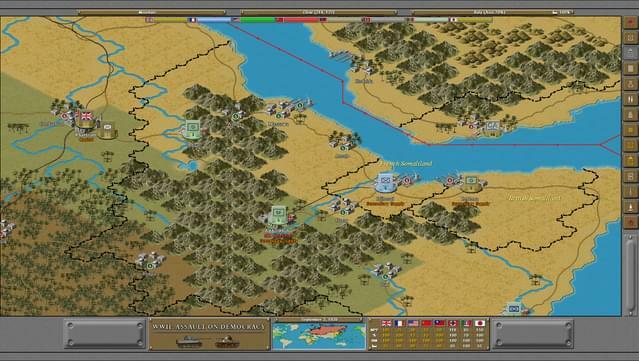 Fury Software / Slitherine Ltd.